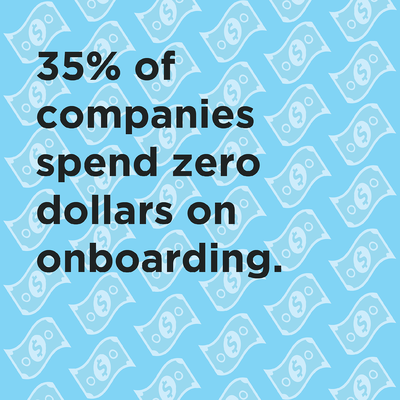 [SlideShare] Is Your Onboarding Process Broken? Onboarding is tricky. Just search the internet and you'll quickly find out that it is a topic many companies can't quite nail down. Everyone knows it's important - but just how important is difficult to determine. Is it important enough to spend money on? If so, how much money? Is it important enough to spend time on? If so, how much time? Should this be one person's sole job? Yet, organizations with a standard onboarding process experience 54% greater new hire productivity and 50% greater new hire retention. So, inevitably, time and money must be spent. Onboarding has to be a process that is consistent, that is purposeful, and that is constantly being nurtured. It's important for retention. It's important for employee satisfaction. It's important for productivity. It's important for performance. It's important for so many other things other than just making sure new hires know where the kitchen is on their first day. Want to know more? We've done a lot of research on this topic, so you have some options. 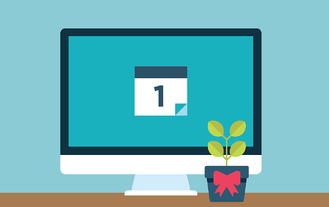 Click below to watch our webinar, or read our in depth eBook on onboarding by clicking here!